The RWF World Tree of Hope is created each year as a symbol of global unity to promote peace, love and humanitarianism. The tree is created by Rainbow World Fund as a gift from the LGBTQ and friends community to the world. 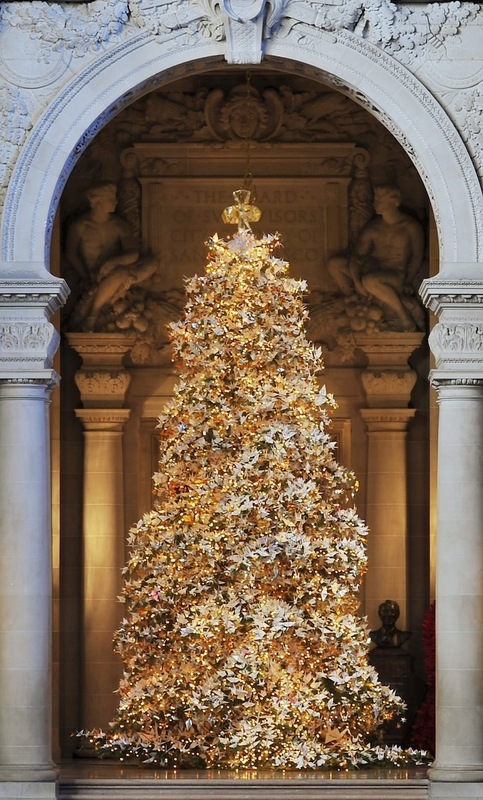 The tree is displayed in the Rotunda of San Francisco City Hall. Designed as the world's most unique holiday tree, people world wide can help decorate the tree by simply sharing their wish for the future. At the invitation of Rainbow World Fund and San Francisco Mayor Ed Lee wishes are sent in from around the world by mail and online at http://www.worldtreeofhope.org. 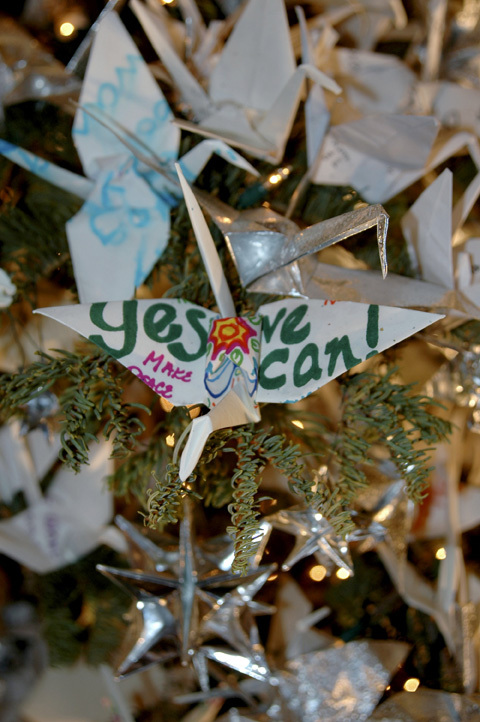 The wishes are then printed and folded into origami cranes by a diverse team of volunteers including members of San Francisco's LGBTQ and Japanese American communities, survivors of the Hiroshima atomic bomb, local children, and life-sentence prisoners from San Quentin. 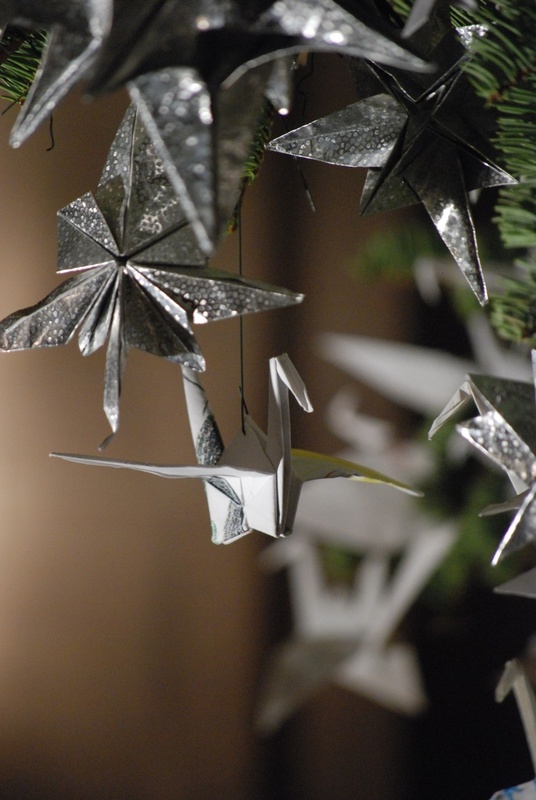 The origami "crane wishes" are then placed on the tree. Over three hundred people come together, donating over 2,500 hours to create the tree. 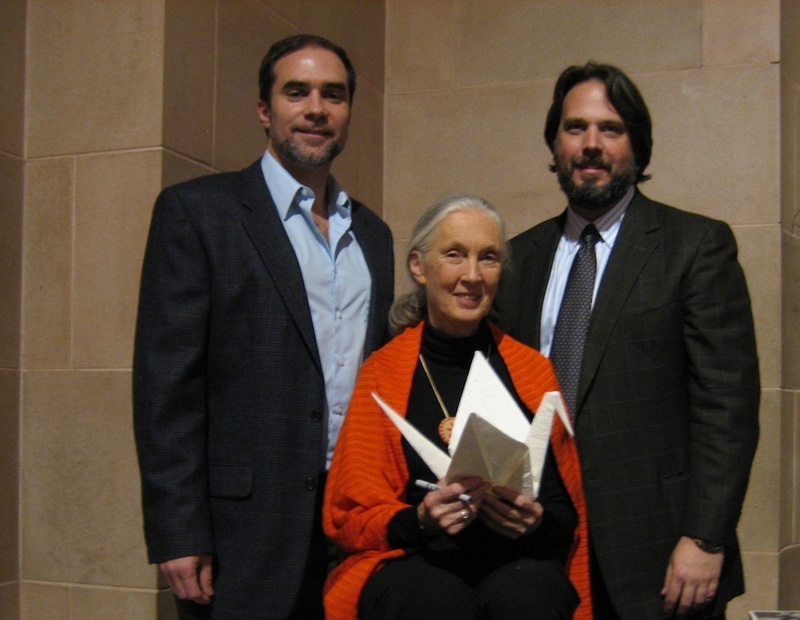 Notable wish contributors include: President Barack Obama, Secretary of State Hillary Clinton, Dame Jane Goodall, Congresswoman Nancy Pelosi, California Lt. Governor Gavin Newsom, San Francisco Mayor Ed Lee, Frances Moore Lappe, Arianna Huffington, Mariela Castro, Isabel Allende, Shirley Temple Black and Courtney Cox. Many children also contribute wishes to the tree. 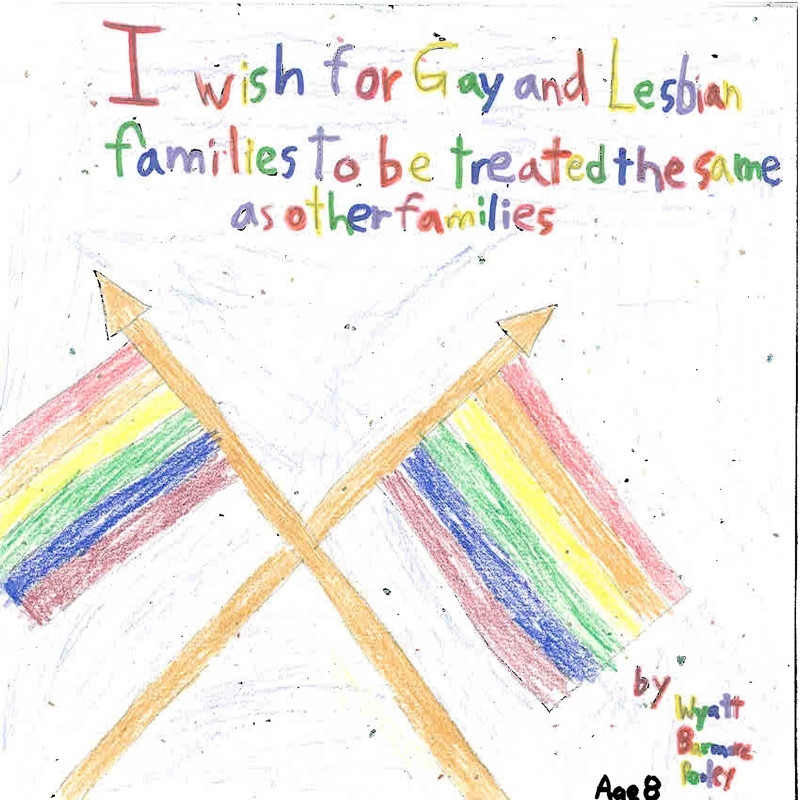 See sampling of wishes here. With so many people coming together to create the tree It is easy to understand why it is dubbed by many as "the people's tree". We invite you to be part of this unique symbol of global unity! Send us your wish, we'll turn it into an origami crane and put it on the RWF World Tree of Hope. Sending a wish is FREE, and open to all! 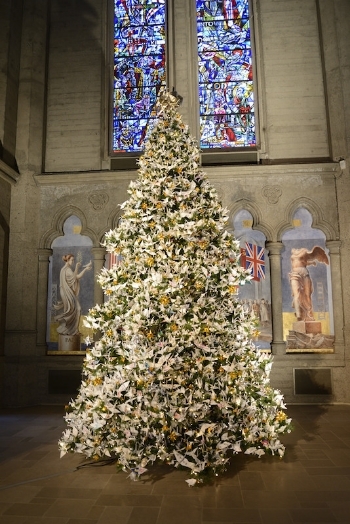 The tree is on display for from December 1, 2017 to January 3, 2018 and is seen by thousands of visitors from around the world. The official tree lighting is Monday, December 4 from 6pm to 8pm. Admission is FREE. Please RSVP on Facebook.